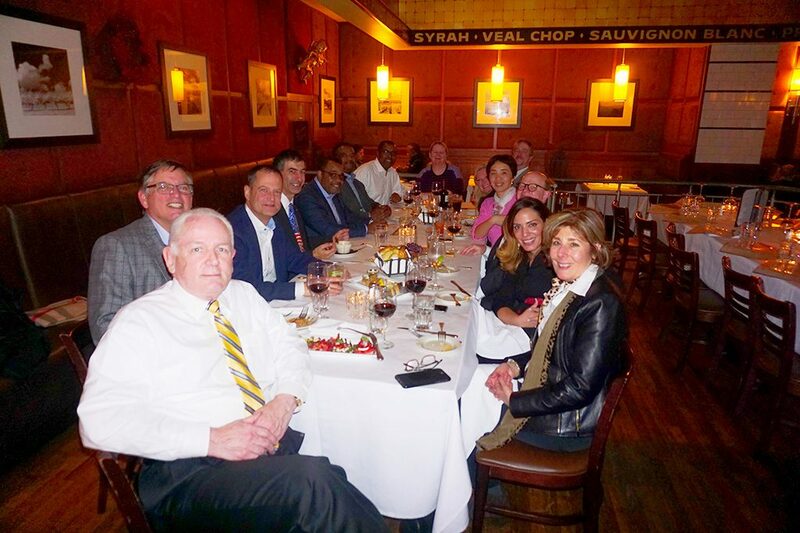 Trexin's Chief Security Officer, Glenn Kapetansky, along with other cyber professionals enjoyed an evening of insights and networking at The National Technology Security Coalition's Central Region Meeting. 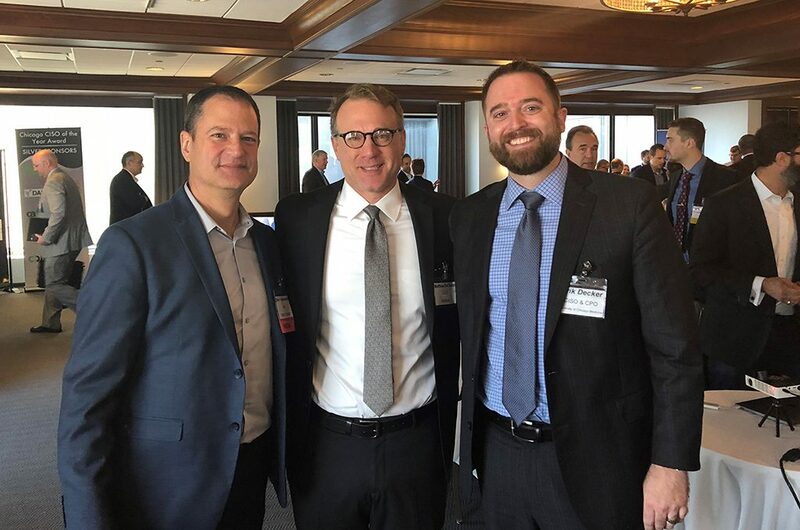 The 6th Annual Chicago CISO of the Year Awards Breakfast was held on October 9, 2018 at the Metropolitan Club in Willis Tower. 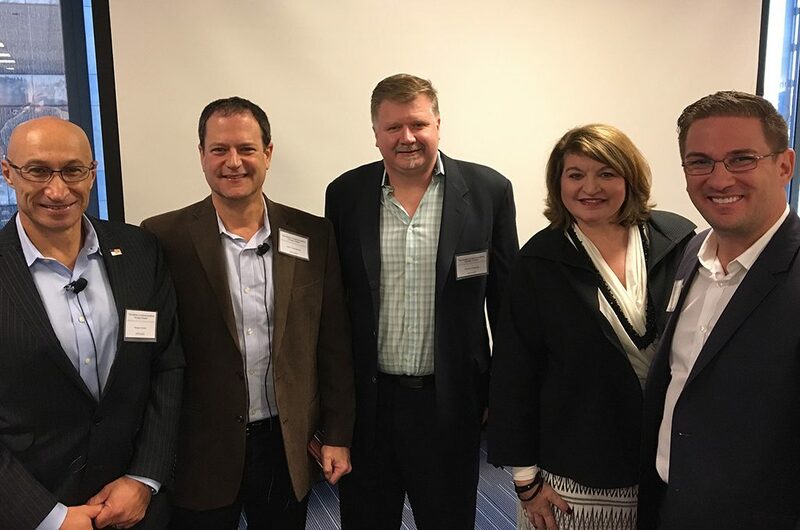 On June 12th, 2018, Trexin participated in the SecureXII – 12th Annual ISSA and ISACA Chicago Chapters Security Conference. 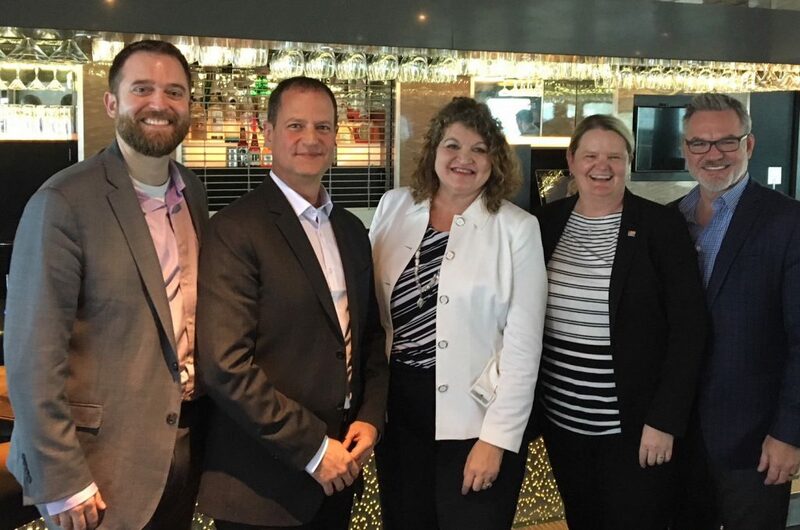 The focus of the panel was how the digital transformation evolves as business migrates to the cloud. 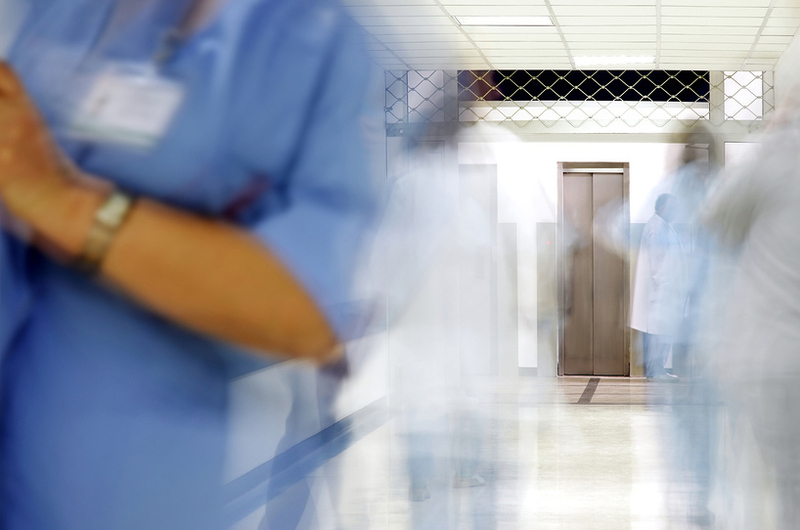 Healthcare is becoming more and more reliant on technology to increase efficiency, effectiveness, and reach. 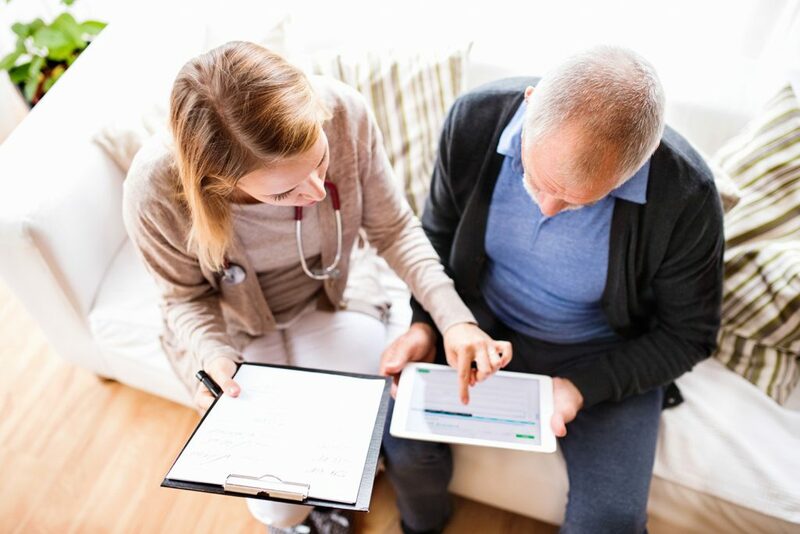 Home healthcare is one important and growing trend where technology is helping increase the reach and efficiency of care while bringing down the cost. 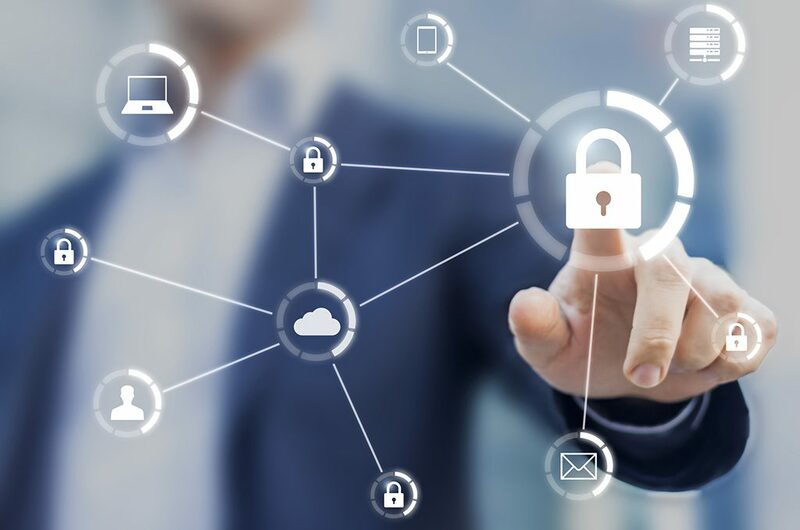 However, this brings with it the challenge of maintaining data security<span. 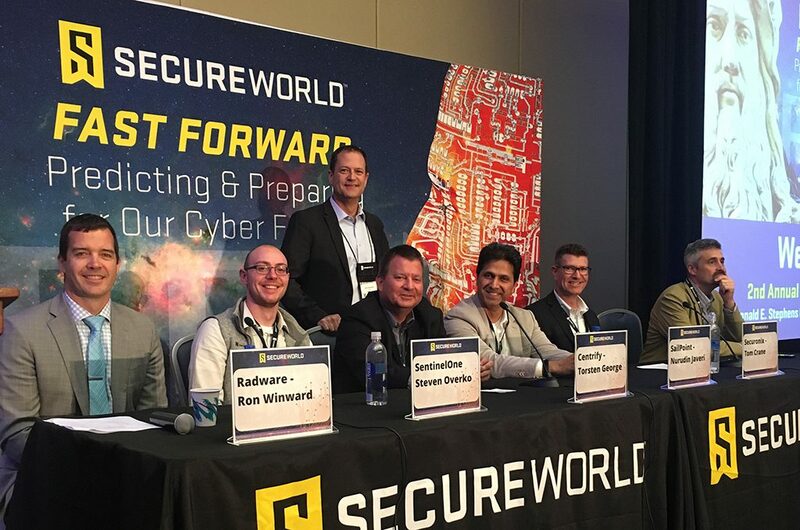 . .
On October 26th Trexin’s Chief Security Officer, Glenn Kapetansky, joined a panel of colleagues including Waqas Akkawi (SIRVA Worldwide), Richard Rushing (Motorola Mobility), Erik Devine (Riverside Hospital) and moderator Tina LaCroix-Hauri (Northwestern University) at the 4th Annual IT Hacking Conference in Chicago.